The OAEC IT Association would like to think each of the following vendors. Please look below to learn more about each one. 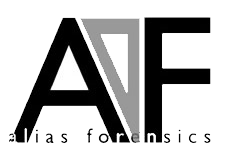 Alias Forensics is an information security and digital forensics firm with a passion for upholding the integrity of data. Alias places a strong emphasis on prevention and has extensive experience in penetration testing, auditing, social engineering and data monitoring from their Secure Operations Center. Alias Forensics has assisted in over 1500 court cases and was voted ‘Best Forensic Experts’ in the 2018 Reader Rankings put on by the Journal Record. Our practice in forensic investigations plays a key role in not only remediating data breaches but avoiding vulnerabilities and strengthening cyber infrastructures in the realm of information security. AllTerra Central is an Authorized Trimble Dealer specializing Survey, Mapping, Marine, Utility, Environmental, Fleet Management, Oil/Gas/Chemical, and Seismic Industries. 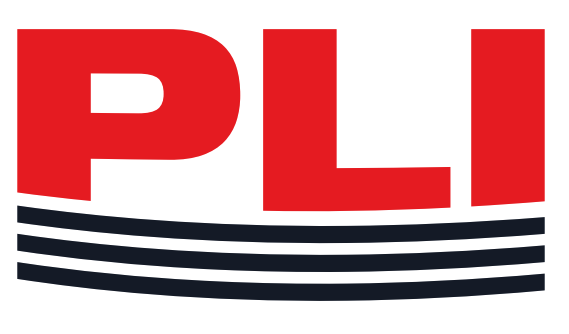 We offer several peripheral items such as pipeline locators, ground penetrating radar, laser rangefinders, laser scanners, GPS cameras, barcoders, tablets and much more. .N-Dimension is a market leading Managed Detection and Response (MDR) solutions provider with innovative solutions tailored to protect smart energy networks from cyberattacks, improving system reliability and safeguarding critical infrastructure, data and assets. The company’s N-Sentinel line of services delivers vigilance, detecting and alerting on cyber threats. It combines cloud-based security intelligence and cybersecurity experts to deliver actionable guidance that enables utilities to take timely, preemptive action to protect themselves against cyber threats and vulnerabilities.N-Dimension is the exclusive cybersecurity partner of Hometown Connections; and associate member of the APPA, National Rural Electric Cooperative Association (NRECA) and Electricity Distributors Association (EDA). National Information Solutions Cooperative (NISC) is an information technology company that develops and supports software and hardware solutions for our Member-Owners who are primarily utility cooperatives and telecommunications companies across the nation. NISC is an industry leader providing advanced, integrated IT solutions for consumer and subscriber billing, accounting, engineering & operations, as well as many other leading-edge IT solutions. OneNet is Oklahoma’s only statewide internet service provider. OneNet is committed to serving as the leading Internet and network service provider for the state of Oklahoma. We strive to fulfill a critical role in the state by enabling citizens to reach around the world. UAVs capture massive amounts of content in a fraction of the time. The benefits of this game changing technology can only be achieved when combined with the software component which automates, indexes, and presents actionable data to the enterprise, and to the work flow. Making content actionable requires the Power Line Inspector™. RACK59 Data Center offers 99.999% reliability, best-in-class design, operations & efficiency on one of Oklahoma’s fastest growing technology campuses. Designed as a mission-critical facility, RACK59 provides 7 layered security, expansive & redundant power, abundant flexible-use space and unparalleled fiber connectivity for today’s data-driven enterprises. Secure Ideas is a security-consulting and penetration testing firm focused on helping organizations improve their security posture. Our services are designed to identify vulnerabilities and provide actionable recommendations to help minimize business risk. SEDC provides information technology solutions to distribution utilities across the country. As a leader in cybersecurity for utilities, SEDC’s Managed Security Services offers 24/7/365 solutions for network monitoring, endpoint detection and response, next generation antivirus, multifactor authentication, and disaster recovery. Take back your time and safeguard your network with managed threat protection, visibility on the inside, and the best 24/7 support team in the business. All for a lot less than you think. SonicWall has been preventing cyber crime for over 25 years, defending small- and medium-size businesses and enterprises worldwide. Backed by research from the Capture Labs Threat Network, our award winning real-time breach detection and prevention solutions are the backbone securing more than a million business and mobile networks and their email, applications and data. This combination of products, innovation and partnerships delivers real-time cyber defense solutions, tuned to the specific needs of the more than 500,000 businesses in more than 215 countries and territories around the world. The end result: you can do More Business. With Less Fear. 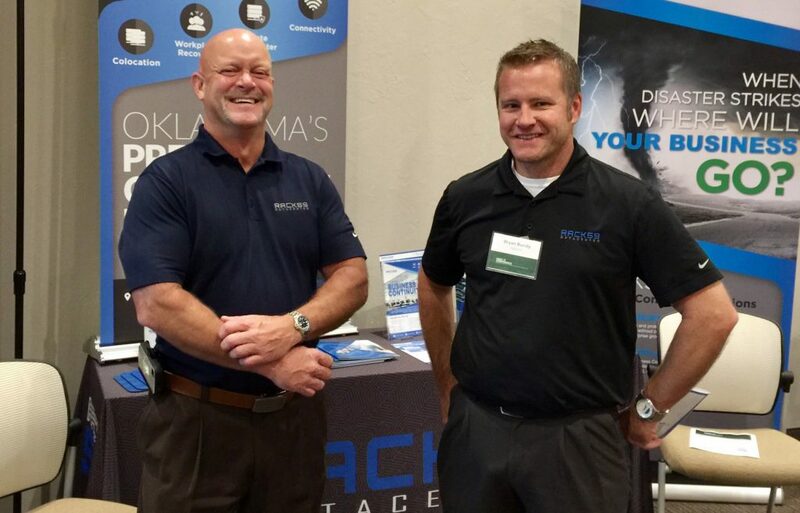 Travis Voice & Data – Oklahoma based, established 1988. True Digital Security delivers assurance, clarity and innovation to a complex world of information security, information technology and IT governance. We are protecting and empowering a connected world.